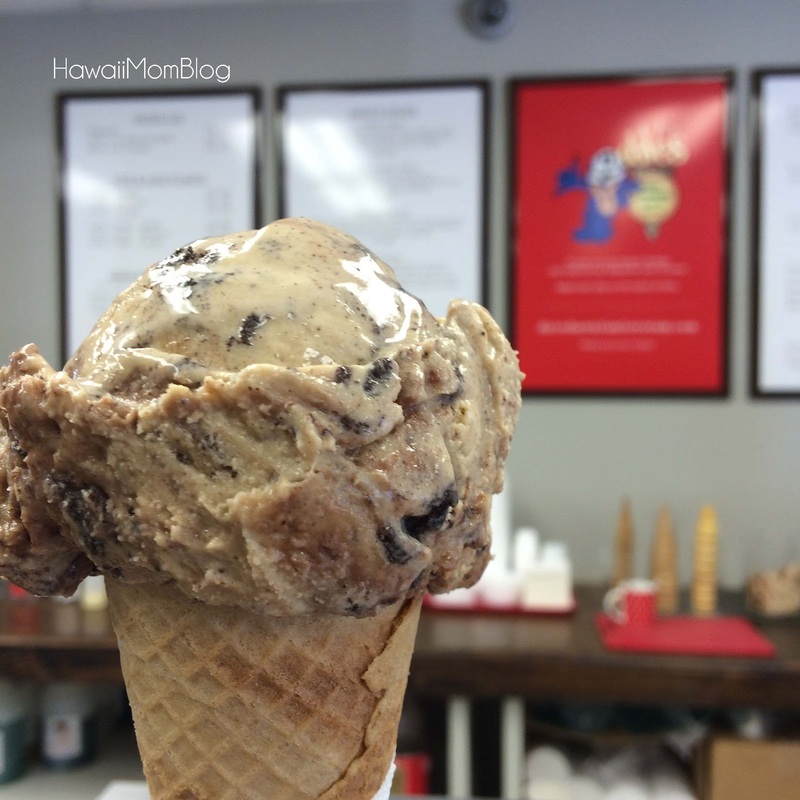 If you love green tea, you need to try the Ujikintoki at Dave's Ice Cream Aiea. A friend of mine, @darayoung, loves green tea. After trying out a couple of ice cream flavors that didn't impress her, she saw the Ujikintoki on the menu. It might as well as have said "made especially for Dara." What's in the Ujikintoki? Green tea shaved ice dessert with sweet azuki bean paste, mochi, drizzled with green tea syrup, condensed milk, and topped with green tea ice cream. Dara loved it, calling it a "matcha made in heaven." 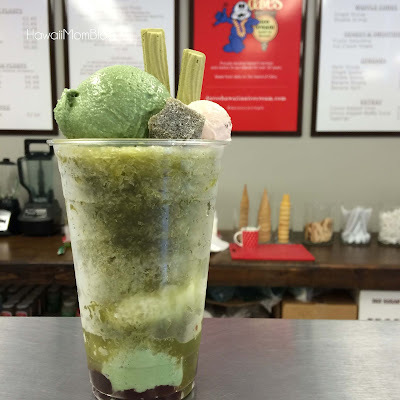 Thankfully, if you're like me and not a fan of green tea, Dave's has lots of other sweet treats to try, including many, many flavors of ice cream to choose from. I love their Hawaiian Mud Pie!